Time to Replace Your Restaurant Food Warmers? Sunsets fade. Seasons change. Nothing lasts forever. Although you invested in quality restaurant food warmers in the past, that doesn’t mean that you’ll never have to do so again. 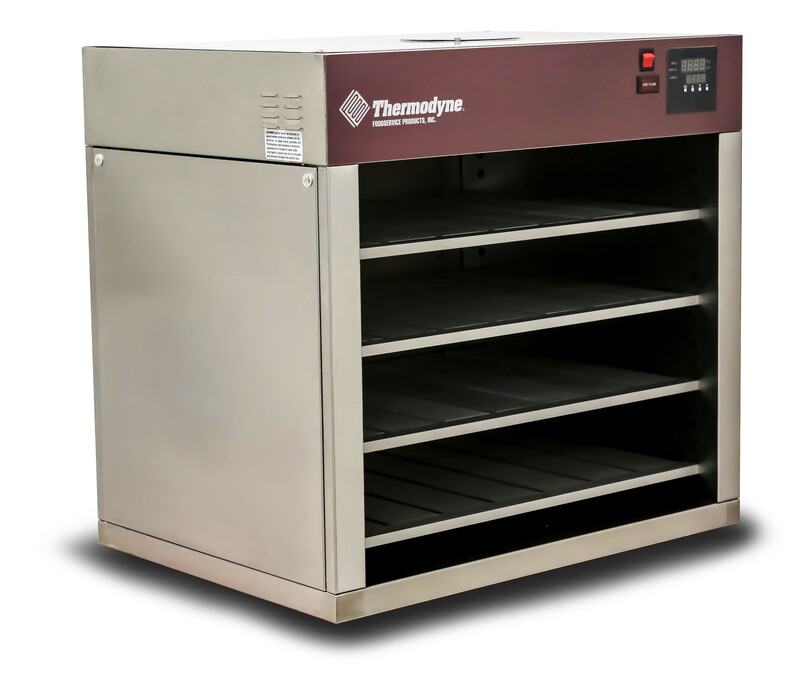 Is it Time to Replace Your Restaurant Food Warmers? Check cords and plugs. As with all electrically-powered kitchen tools, your food warmers should have plugs and cords that are free of sparking, shorting, or fraying. If you need to position cords “just so” in order to get them to work, or if you can see split cords or fraying wires, it’s time to consider a replacement. Stir the food at regular intervals, as it will help distribute heat evenly throughout the food. Keep the food covered as covering will help retain heat and eliminate potential contaminates from falling into the food. Use a food thermometer to measure the food’s internal temperature every two hours. Discard any hot food after four hours if it has not been maintained at a temperature of 135ºF or higher. For owners of restaurant food warmers, that last point is the sticking place. 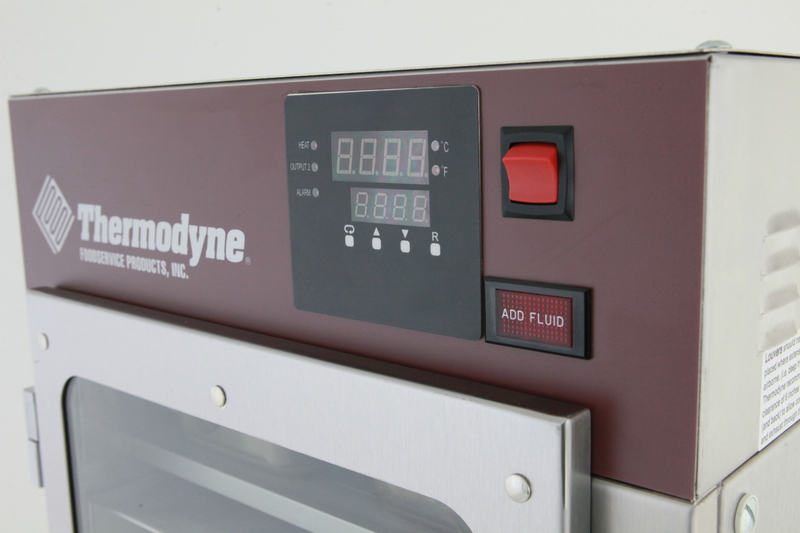 Throughout the day, spot check the internal temperatures of your food warming equipment to ensure that they’re still working up to standard. If not, seek replacements. 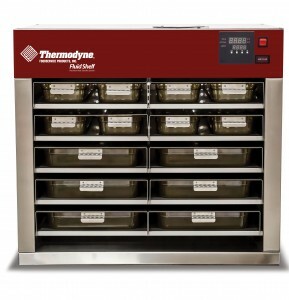 If the time has come to replace your restaurant food warmers, please feel free to contact us. We are proud to offer a quality line of industrial kitchen warmers for all of your future needs.